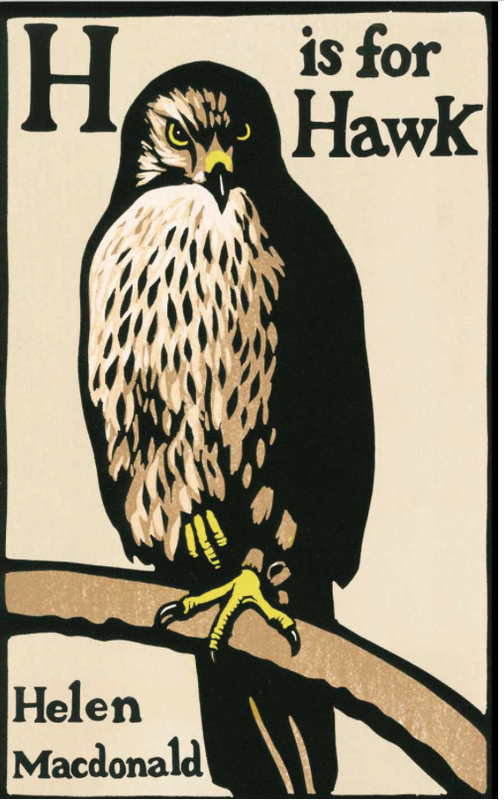 Having just won the coveted 2014 Samuel Johnson prize for non-fiction, we thought we should feature Helen MacDonald’s book ‘H is for Hawk’ here. It tells the story of how her father’s death prompted Helen to follow a childhood dream and become a falconer. She discusses how the experience of working with a bird of prey, being in natural surroundings and feeling her soul sore with the bird helped her to gain a new insight into death, grief and loss. In our CEDAR Life Lessons we do the same. We teach young people how to better understand the phenomenon of death and loss and how we, as humans, sit in this finite world. On day three of Life Lessons, we take the young people out to a full day, birds of prey experience and watch them be transformed. We are pleased to offer this book here. If you choose to buy this book via our Amazon link below CEDAR will get a donation to help us keep our programme going.